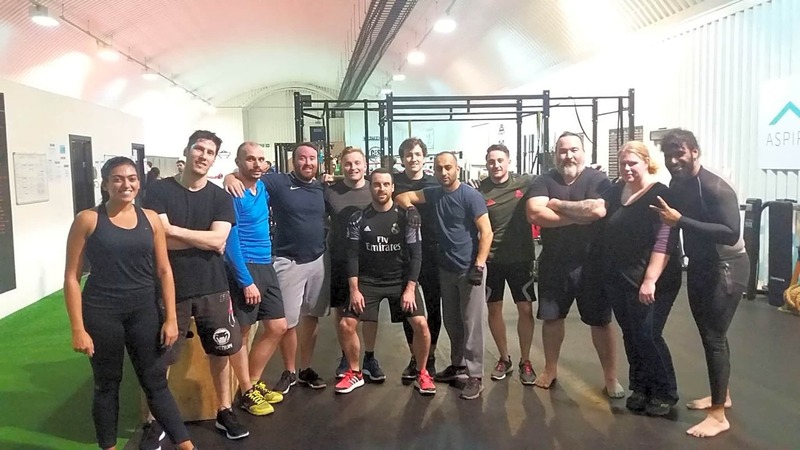 Fighting Fit exists to provide a nurturing environment and community that supports and facilitates unique individuals to become the best version of themselves. 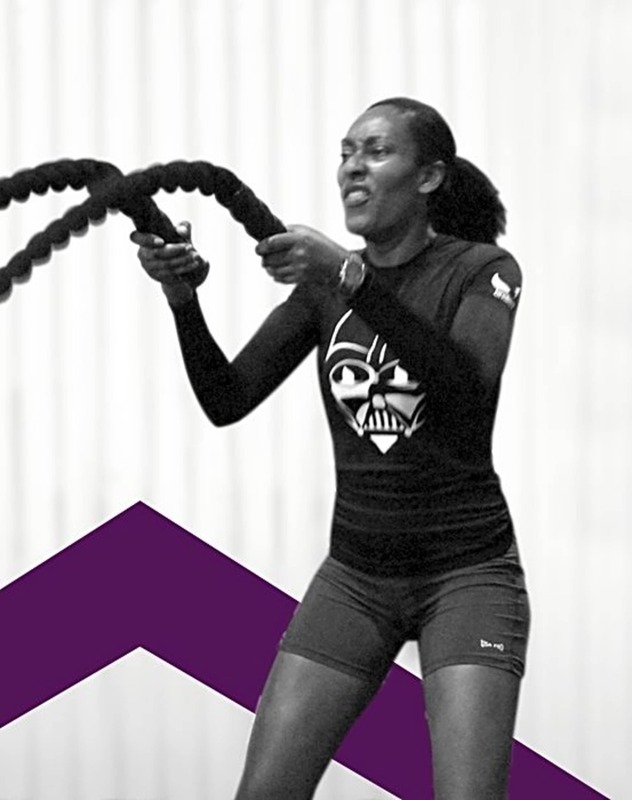 There is a range of classes on offer between martial arts and strength and performance. 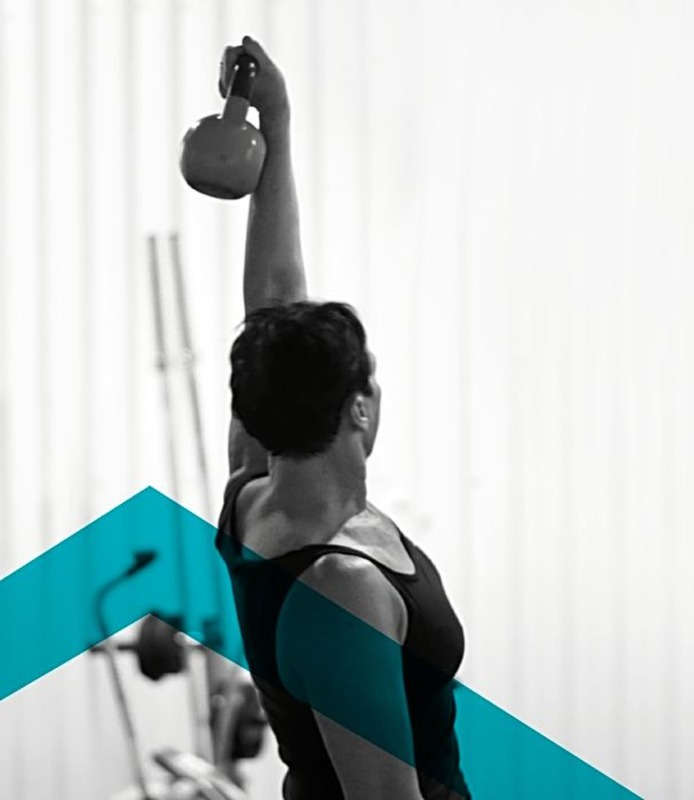 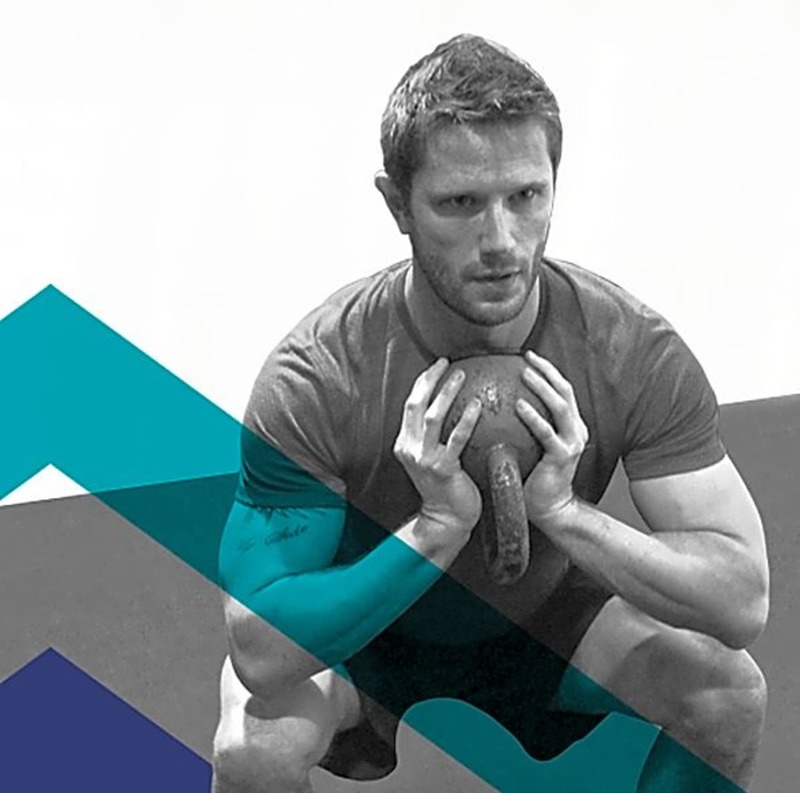 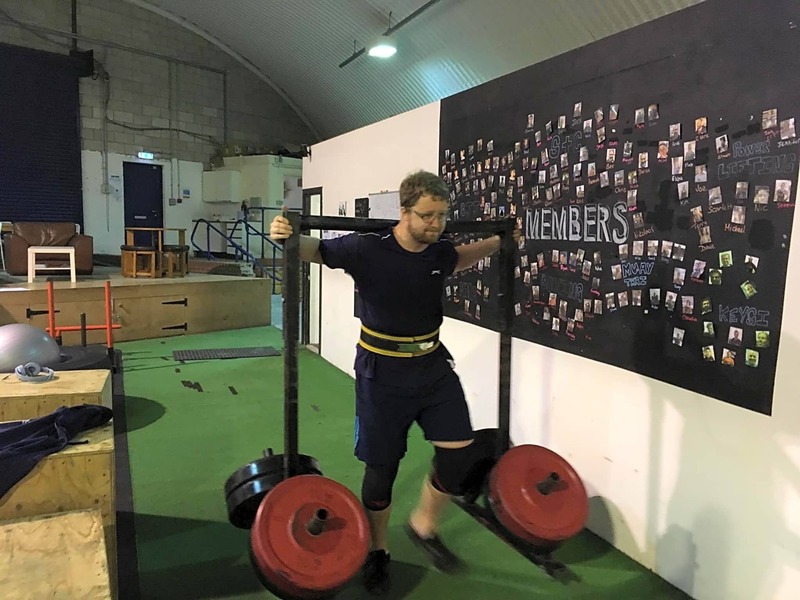 Within Strength and Performance we offer small group classes of 10 people or less to suit all needs, from those wanting to change their body shape, improve their fitness levels or become stronger to those working towards a specific goal including running a marathon, completing an obstacle course or competing in another event. 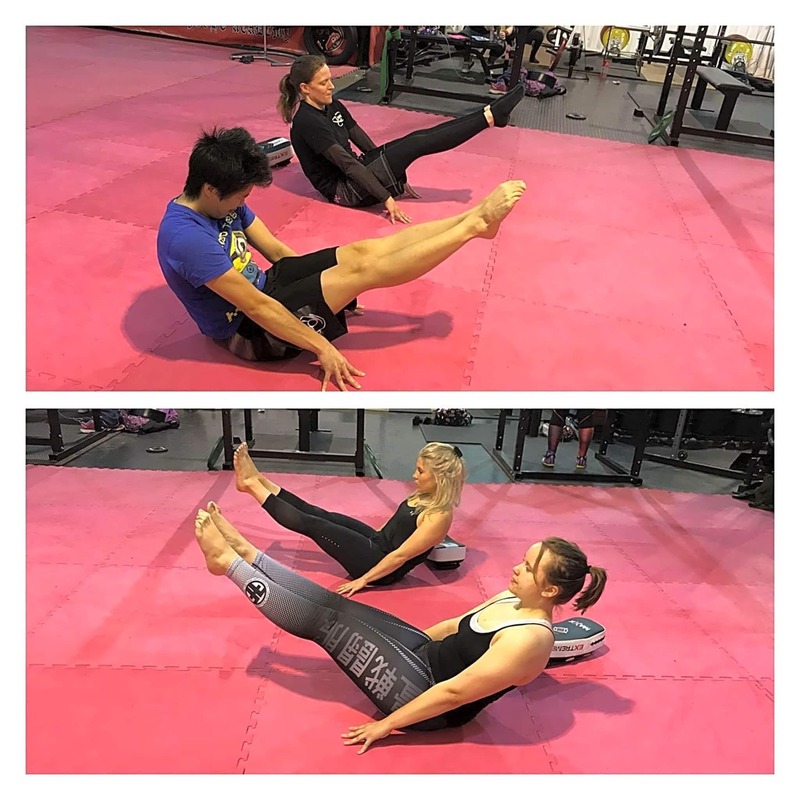 At Fighting Fit, we have highly skilled and dedicated trainers that will help you reach your potential in any martial arts discipline you wish to train in including boxing, MMA, Brazilian Jiu Jitsu and more.